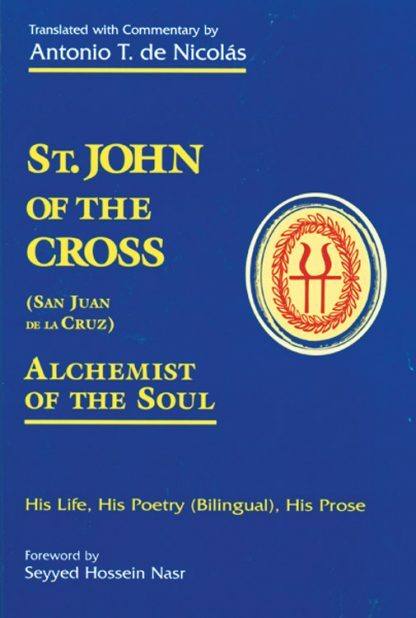 St. John (San Juan de la Cruz) is one of the greatest mystics and poets in any language. This new introduction and translation of St. John's poetry (presented in both Spanish and English) and prose commentaries that includes his biography, provides an integrated vision that resurrects the power of his poetic voice. Index. Bibliography.